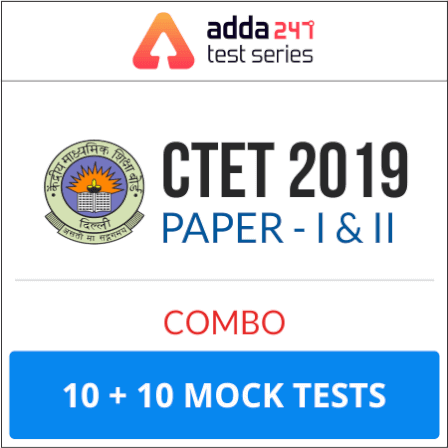 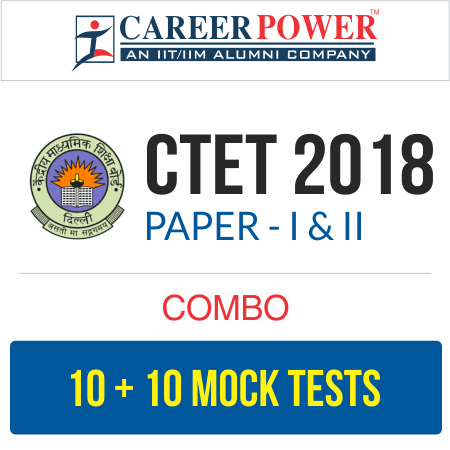 CBSE had already released the official notification for CTET 2018. 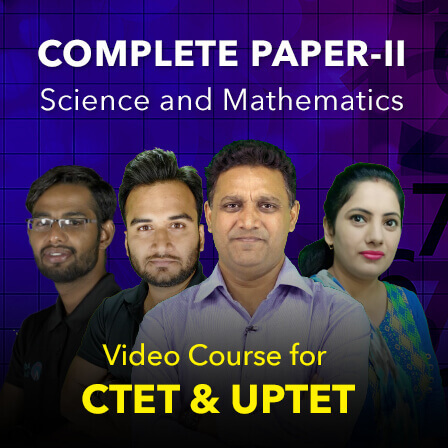 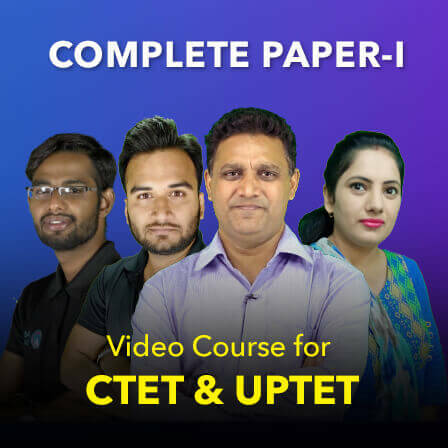 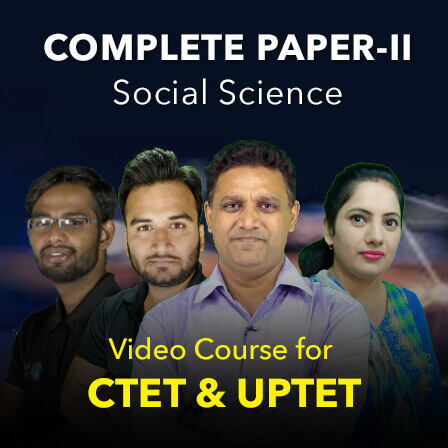 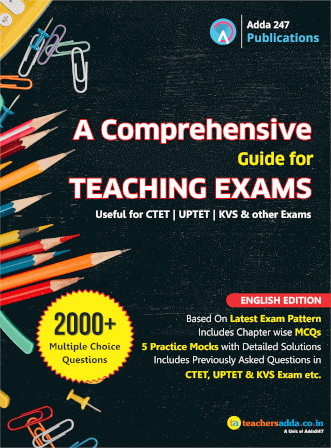 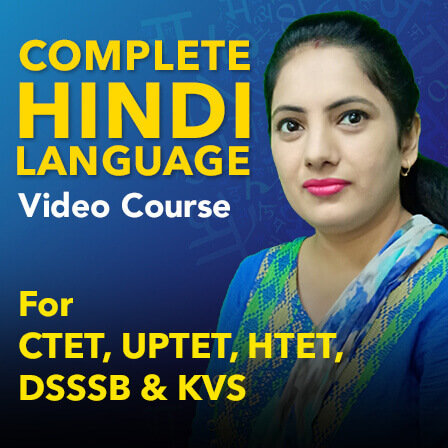 CTET (Central Teacher Eligibility Test ) will be held in the on the date of 9th December 2018. 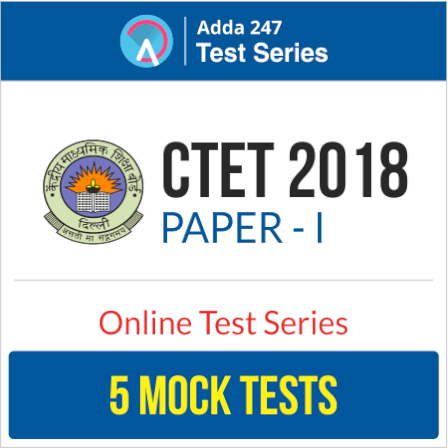 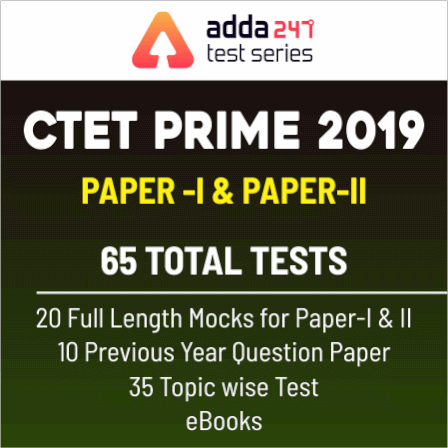 CBSE has released the CTET Exam Admit Card 2018 Exam. 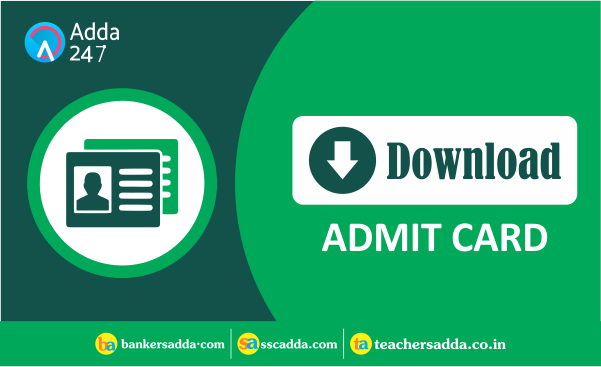 All the Eligible Candidates, who had enrolled for the CTET 2018 Examination, they can download their Admit Card from the official website.